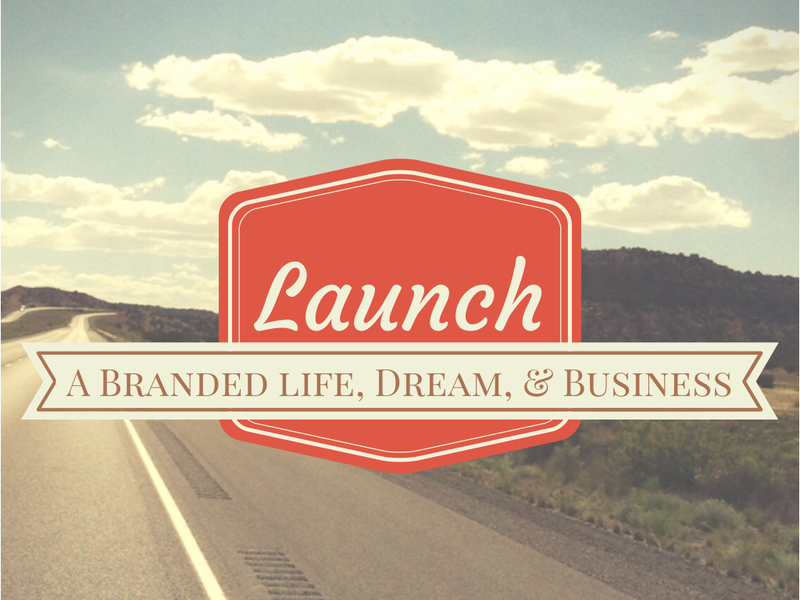 Launch: A Branded Life, Dream, & Business. This guide is a step by step journey to identifying and building a powerful comprehensive brand for your life, dream, and business. - Identify and build your personal life brand and propel you forward to live a life that matters to you and impacts others. - Identify and build a professional brand for your dream and/or business that will comprehensively and powerfully engage individuals to come alongside its mission and take action. - Equip you to powerfully launch your branded life, dream, and business. Branded from Levi Hoffbeck on Vimeo.